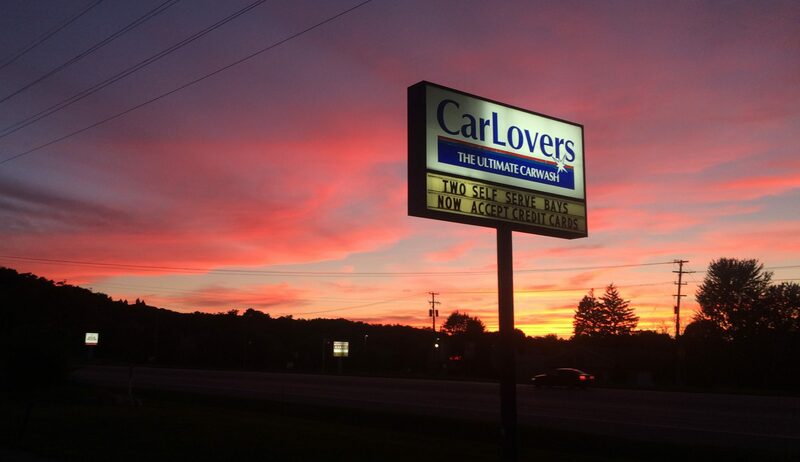 The CarLovers Fleet Card is now available at four(4)locations. 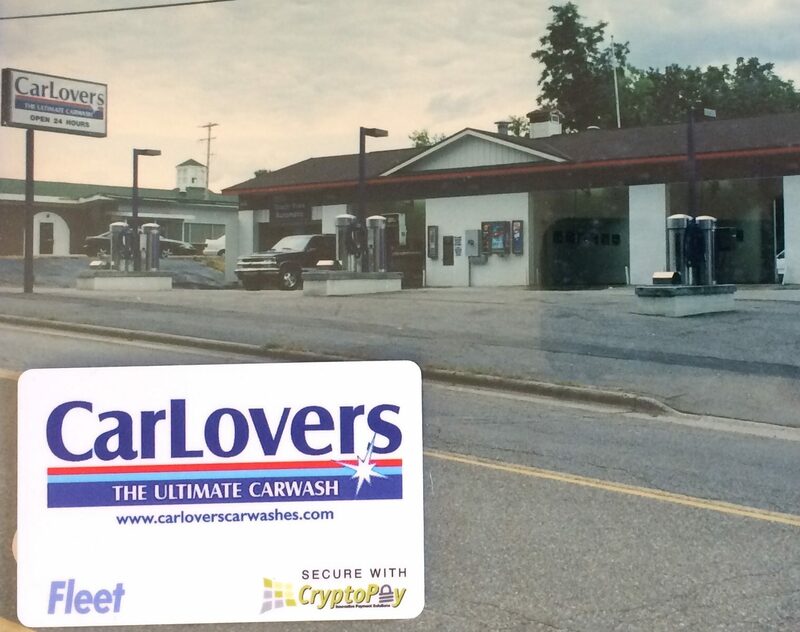 Cedar Springs, Rockford, Plainfield and Knapp street are the locations which will accept the CarLovers Fleet Card. When Using a CarLovers Fleet card in the LaserWash Automatic bay: Simply swipe your Fleet Card, Card is verified, Choose your wash package, Sale is approved and you drive into the bay. No minimum charge when used for purchase of a wash in the Automatic “Laserwash” Bay. Fleet Cards used on Vacuums: are simple to use – just swipe Fleet card and use vacuum. press button when finished. Vacuums have a minimum swipe charge of $2.00 which is equivalent to approximately 6-8 minutes. Fleet Account Application: Businesses interested should request an application form that is required to be filled out that includes a credit card authorization form, along with terms and conditions. Fleet accounts will require a valid email address and a credit card number held on file that is invoiced monthly for all fleet account usage. Fleet cards have a one time charge of $3.00 each to set up. (lost cards are $3.00 each to replace) Your credit card on file will be billed for the set up fees for all of the Fleet cards ordered before the Fleet cards are delivered to the customer. Fleet cards, when used in self serve bays will have a minimum swipe charge of $3.00 per swipe. Our studies have shown that people spend on average at least 6 minutes or more washing their vehicle. Plan to use the wash for at least 6 minutes when using your Fleet card in a self serve wash bay to get the full value of the service you purchased. ($3.00 is equivalent to 6 minutes of wash time) If you stop the meter short of reaching $3.00 you will still be charged the $3.00 minimum. We recommend that you use at least the $3.00 you have purchased with your Fleet card swipe before pressing the button on the swiper to end your Fleet card charges. This minimum charge is due to the fact that we have to pay the credit card processor a per swipe fee along with a percentage of the total transaction fee. This minimum charge allows us to be able to afford to offer this Fleet service to our customers. When using a self serve bay or vacuum : If a customer fails to press the button on the card swiper at the end of the wash/vac cycle, you may be charged the maximum amount of $10.00 which is the maximum dollar limit set for the meters to shut off at. If you want the meter to run longer than 20 minutes, you would have to swipe your card again after the meter reaches $10.00 because it will stop automatically at that point. Because we are going paperless: Fleet Account Customers will receive a monthly statement and invoice via email. Your credit card on file will be charged for the total of your Fleet Account usage on the first business day of each month. A simple process that eliminates waste. CarLovers will always provide you with the best possible solution for keeping your business vehicles clean and presentable. Keep it simple. Keep it Clean. Have a problem at the wash?